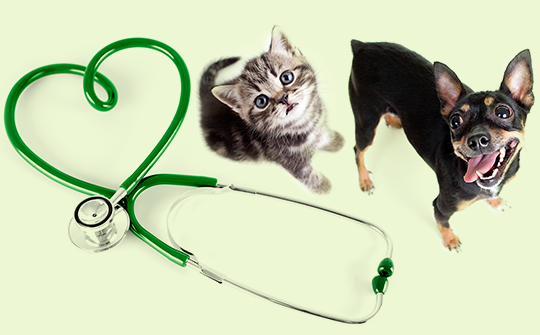 At Louisville Family Animal Hospital, we are dedicated to offering you and your pet the highest quality care available; your insight helps us to improve and enhance the services we provide to our patients and their families. We ask you to please click on one of the links below, identify the option “Write a Review”, and share your thoughts about our hospital; describe a recent experience, share a special service your pet received, or give a thank you to one of our exceptional team members! "I cannot describe how caring and kind everyone is here. And most importantly - extremely knowledgeable. We drive from Longmont...I would never go anywhere else. I trust them completely with my 2 fur kiddos." "Everyone at Louisville Family Animal seems to love my dogs as much as I do! Wonderful care for our doggies and my family ." "Everyone is so wonderful! They earnestly adore our kitties and take the time to love on them. The whole staff is caring, compassionate, and very knowledgeable! I feel more like a friend than just a customer and the way my cats are so comfortable around them speaks volumes! So grateful to have found you guys!" 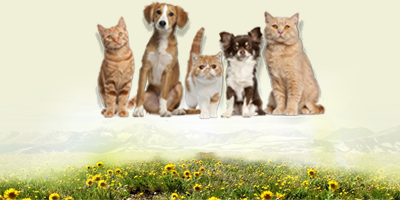 "I have been coming to Louisville Family Animal Hospital since I moved to CO two years ago. My dog, Tucker, has had the best care every single time we've come to the vet. Dr. Ashley Barnes is so great along with the rest of the staff at LFAH. I recommend this vet to all of my friends and can't speak highly enough of their care. I am so grateful to have found Louisville Family Animal Hospital!" "I love these folks, and so do my dogs! 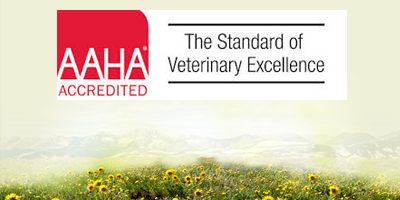 Best veterinarians around!" 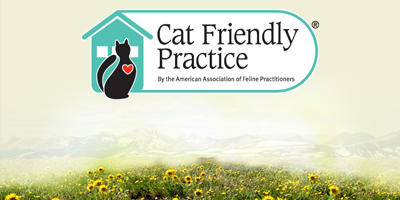 "My cat and dog have been so well cared for at LFAH...you guys rock!!!"